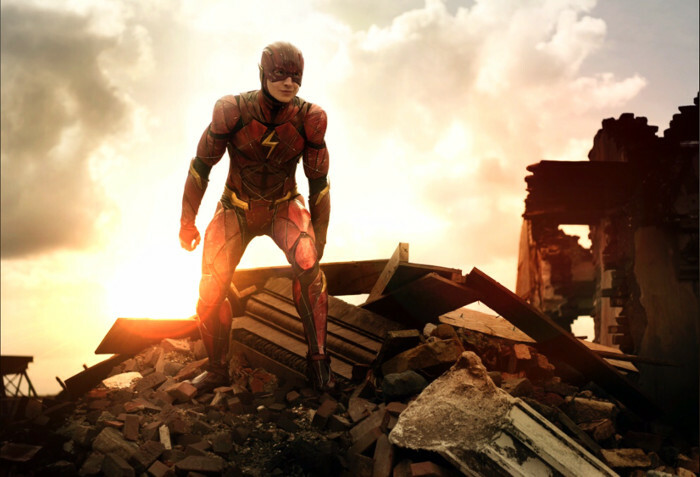 Zack Snyder shows off a new image of Ezra Miller as The Flash from Justice League with the announcement that his charity t-shirt campaign is continuing until Sunday. 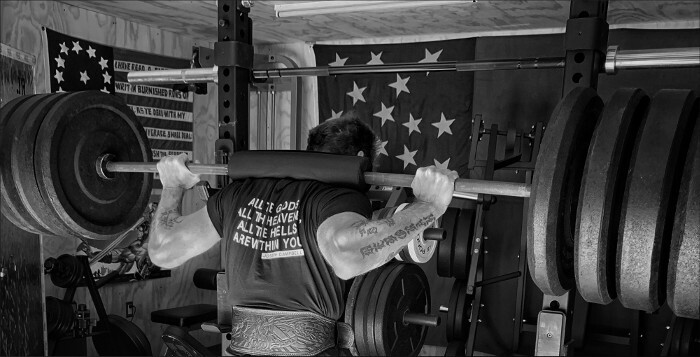 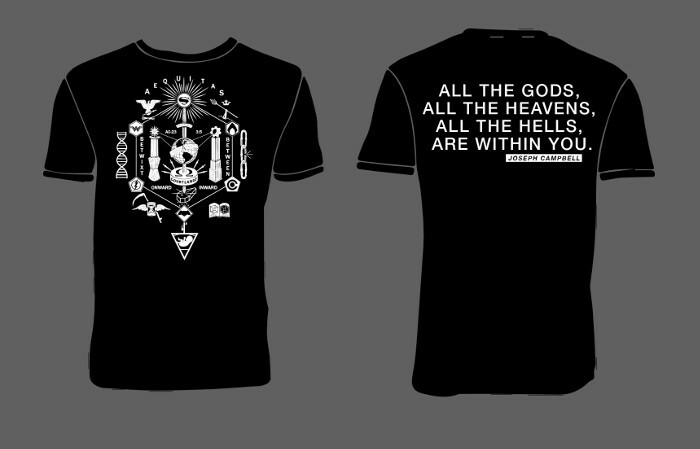 "I'm more than grateful to everyone who participated in the 'All the Gods' t-shirt campaign to raise money for AFSP. Such a strong outpouring of support is touching and amazing thanks again to everyone," Zack Snyder posted on the Vero app with an image of himself squatting. 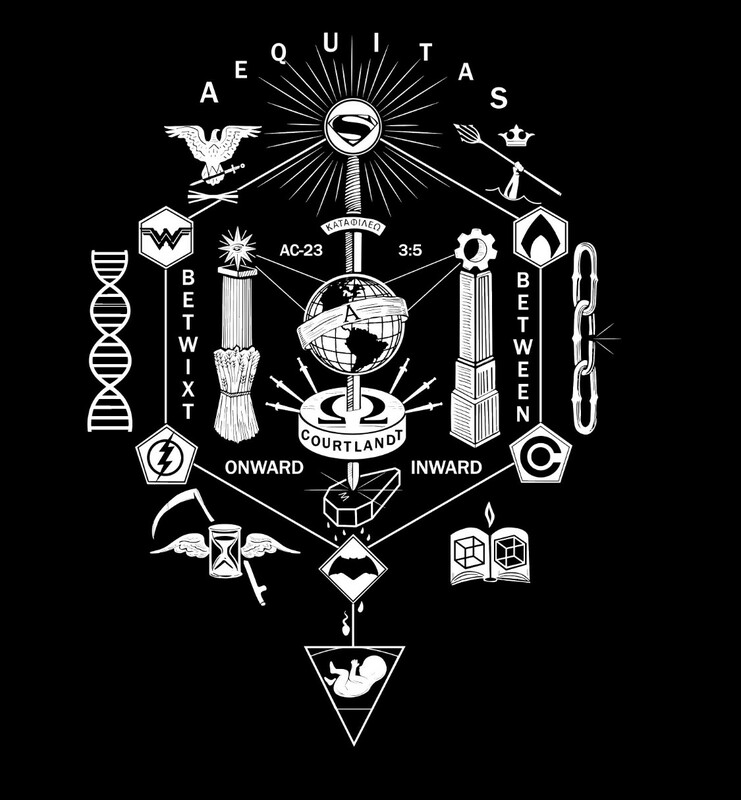 "Like Flash we are running the clock back and giving Bruce the info that will save the world. "Bruce it's the t-shirts we are launching 'All the Gods' t-shirt campaign till Sunday... you're not too late," Snyder added in a second post.